Does Insanity Workout Really Work? 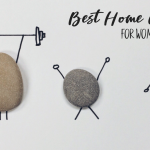 You are here: Home / Insanity / Does Insanity Workout Really Work? 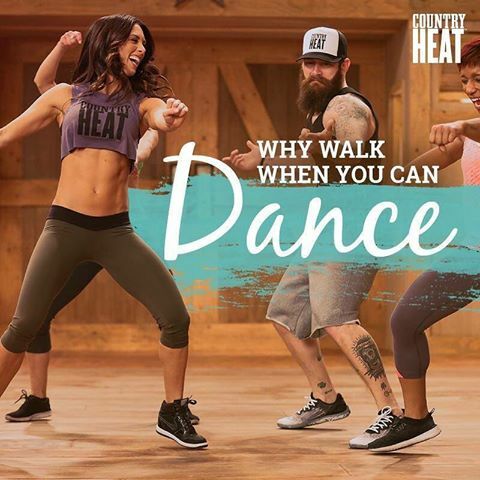 Before you invest in a fitness program like Insanity with Shaun T., you are probably wondering if it really works to help you lose weight and get in shape. 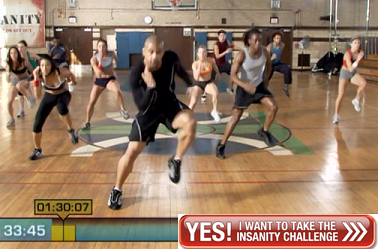 Insanity was designed as a 60-day workout program with a progressive workout schedule. It uses a training method called Max Interval Training. Without getting too technical, this just means that you work harder and longer, with less rest. By alternating between aerobic and anaerobic intervals at your MAX effort, you can experience faster increases in fitness. This method also helps you to burn carbohydrates and fat more efficiently. The Insanity workout calendar shows you what workouts to do on which day. 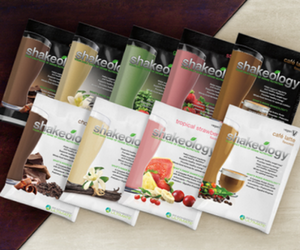 The Nutrition Plan is comprehensive and aimed at helping you eat right over the course of 60 days and beyond. 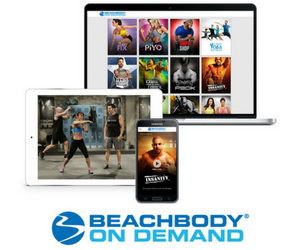 As you can see, you get everything you need to succeed, including support at Team Beachbody. 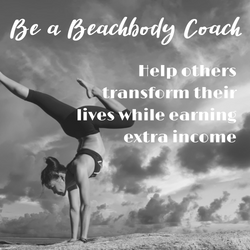 The real question is: are you willing to make the commitment to yourself and stick with the Insanity program for at least 60 days? 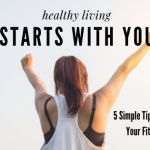 Did you know that most people fail at weight loss and achieving fitness results because they do not stick with it or are not consistently doing it. For example, Insanity is 6-day a week fitness program. If you do your workout today and tomorrow, then don’t do it again for week, that’s not sticking to the program. If you stick with the fitness part of program but eat a bunch of crappy food, well, you probably won’t succeed. I get questions all the time from people who tell me they are working out and following the schedule but not seeing results. My first question is always: what are you eating? It’s always the same type of answer, eating crap food and too much of it. If you want results, you must be willing to make the changes in your life that are necessary. So, getting back to the original question, Does Insanity really work? Of course it does! The real question is: are you ready to make a commitment to yourself, be consistent, and take responsibility for your results?